The saying, "Don’t let the sun go down on you in Forsyth County," was a warning to African-Americans, in the early part of this century not to be in certain counties after dark. 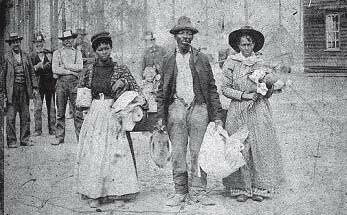 Forsyth County is just one of a number of counties which practiced a form of ethnic cleansing. 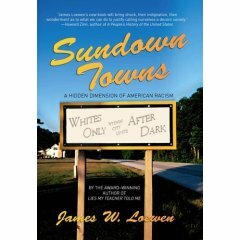 The story of these towns, and their ongoing legacy is told in the documentary Banished by filmmaker Marco Williams and the book Sundown Towns by James Loewen. Also taking part in the discussion is University of Maryland Law Professor Sherilynn Ifill. Professor Ifill will host a post screening discussion of Banished at the University of Maryland Law Center on Thursday, January 31 at 5pm. P.S. 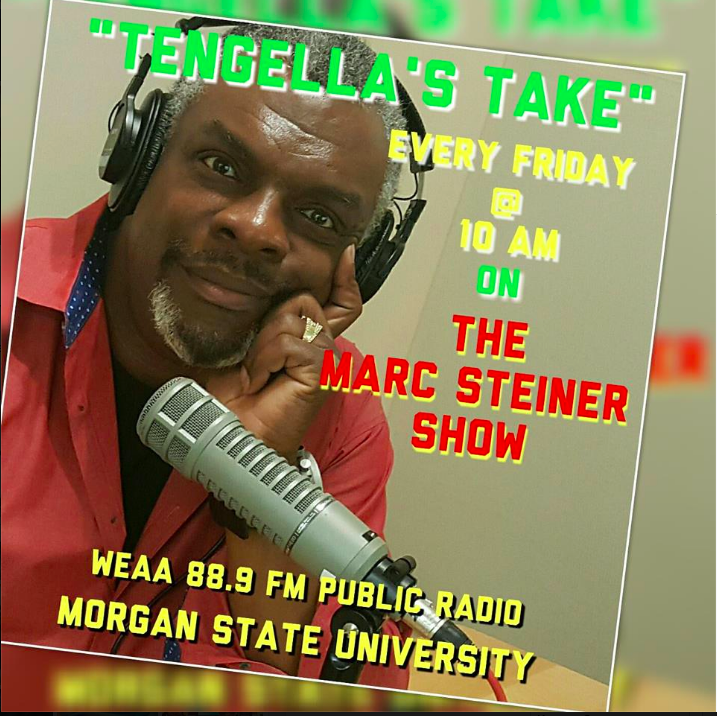 To listen to Marc’s interview with Marco Williams, go here.